i don't know why, but lately i've been on some sort of nail polish rampage. last week i changed my nail colour 3 times. crazy. 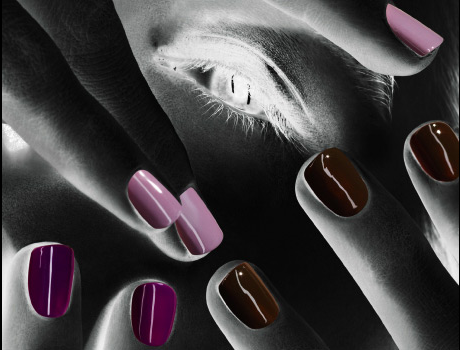 so when i saw Mac's new nail polish line for FW '09 my heart skipped a beat (almost literally). ohhh i can't wait until they release them in australia!